Oh my gosh I just did laugh out loud at that poster! 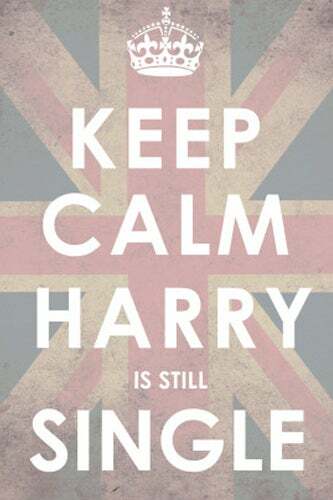 I LOVE the keep calm carry on so this is awesome. Cute post! hahahahh!!! I am excited, too! I will definitely follow it!